Opening for business in January 1995, our first website was about travel photography. Adventures Anywhere went online June 26, 1995. The site is known today as Photos From The Road. In 1996, a software publisher approached us about creating photographic screensavers for Windows desktops. We produced several titles featuring photography from leading image creators in their fields. Due to the success of marketing the screensavers online, Lee Roth was approached by the publishers of WWWiz Magazine to become a feature columnist and write about bringing products to market on the Internet. Roth ended up with two regular columns, the first of which focused on his love of adventure travel and of course, photography. 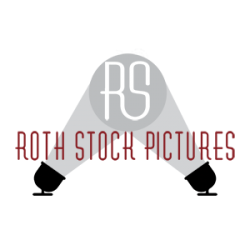 In his first column, Roth featured resort destinations around the globe that showcased quality images from their locations in their websites. The second column used the computer game industry as the model because as an industry, computer game publishers understood online multimedia-rich environments before anyone else. 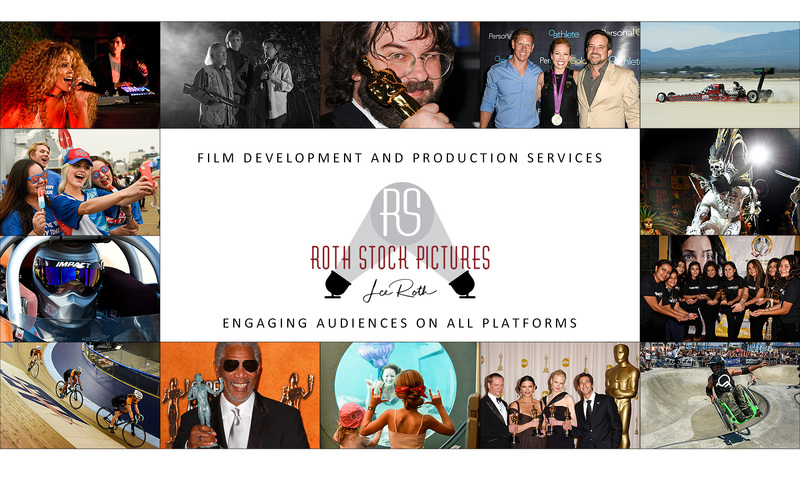 BALBOA PENINSULA, NEWPORT BEACH, CA: Roth Stock Pictures’ first studio was in the living room of a beach pad on Balboa Peninsula in Newport Beach, California. Image captured April 25, 2015.